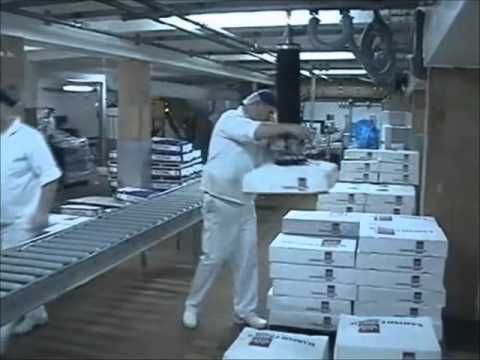 At ALVAC, we have developed lifting systems for customers worldwide over the years. Common to them all is that they are designed to address the exact needs of our individual clients. As we rarely develop two identical lifting solutions, this gallery will provide you with examples of some of the many projects we have delivered over time for your inspiration. If you find a solution that is close to matching your company's needs, we can quickly provide you with detailed specifications of the solution. Simply contact us. Use the filter on the right to narrow down the search result. ​Lifting beam for handling, for example, turbine blades or other great products with varying curvature. 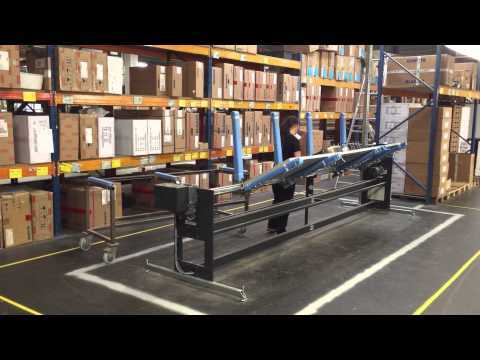 ​Vacuum lifter for boxes mounted on powered pallet truck. Easy and gentle handling of different size boxes at Velux. The lifting equipment suspended from traverse and equipped with clamp for sacks enables the operator to lift a variety of sacks or bags. This sack lifting solution is ideal for the food industry, where special editions in stainless steel ensures that the necessary hygiene requirements are met. ​Vacuum sack and bag lifter mounted on two joint swing arm for pallet truck.